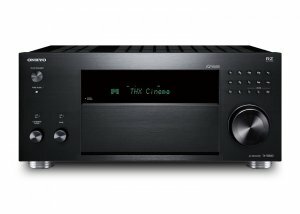 AcousticSoundDesign offers the ONKYO TX-RZ830 9.2 CHANNEL 4K NETWORK A/V RECEIVER for $509.15 via coupon code "TV15". Features: The TX-RZ830 brings a high-end approach to build and sound to the middle of our A/V receiver range. Our top-of-the-line high-current digital architecture is deployed with spectacular results: fluency, frequency range, transient response, and detail resolution are unassailable at the price. 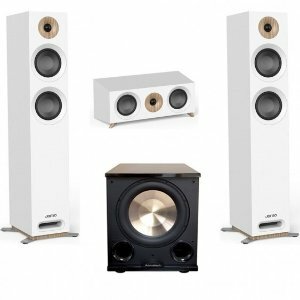 AcousticSoundDesign offers starting from $189 Jamo Studio series Home Theater sale. 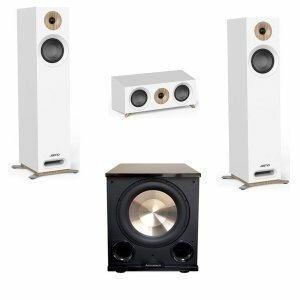 Features: The compact cabinet of the S 805 allows for extremely versatile placement options, whether it’s part of a high performance home cinema, or standing alone as a 2-channel listening system in a chic, fashionable living space. 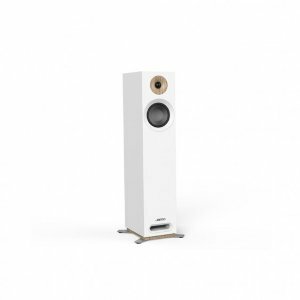 Engineered to belie its small cabinet size, the S 805 is specifically designed to provide exceptional output and balanced, full sound in any application despite it’s small stature. 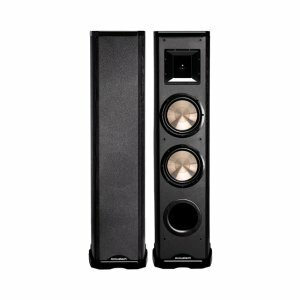 AcousticSoundDesign offers the BIC Acoustech PL-89II Towers (PAIR) BRAND NEW VERSION for $399.99. Features:250-watt (600 watts peak) two-way horn tower with dual 8" woofers. 25Hz-23kHz. Two high power 8" woofers with heavy duty surrounds, one 6 1/2" mid/high frequency aluminum dome horn with neodymium magnet.